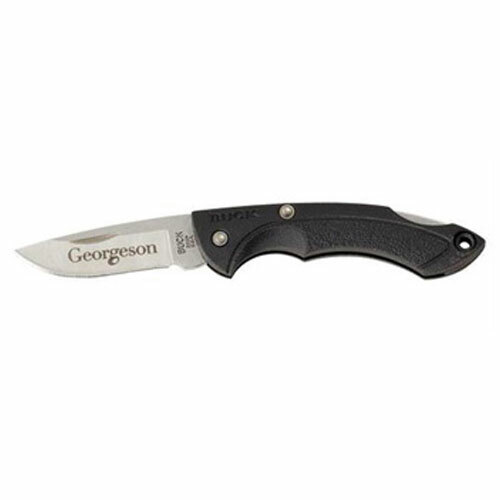 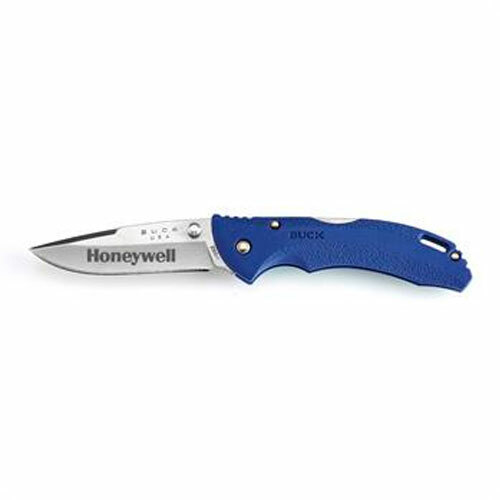 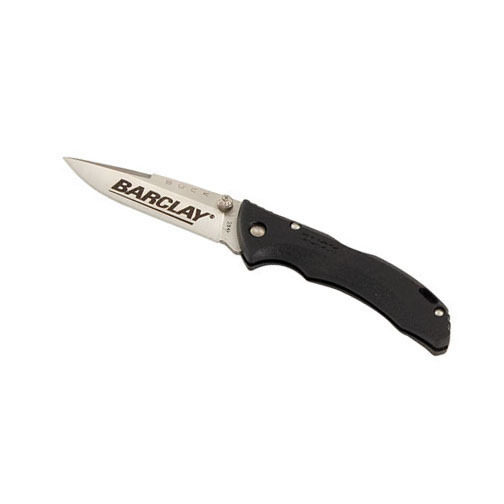 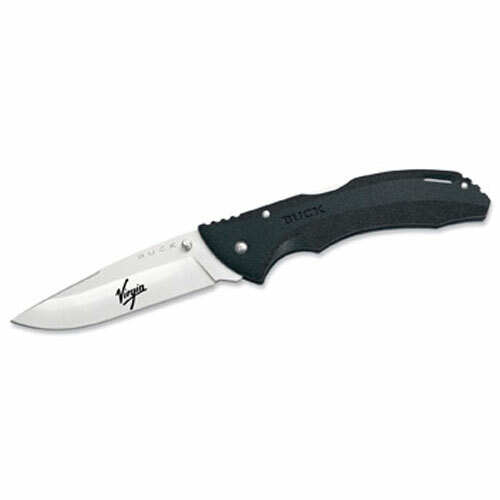 Buck Knives provide an excellent choice for quality outdoor pocket knives. 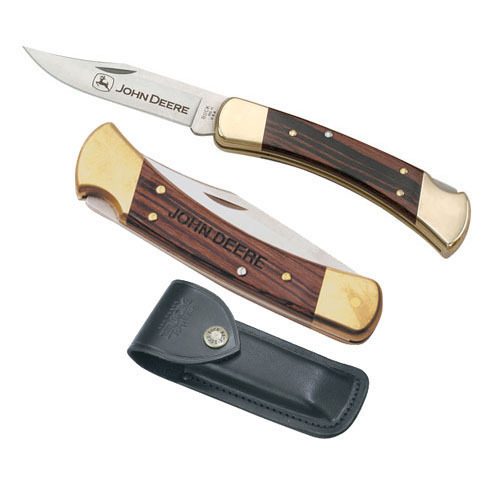 Choosing a corporate gift like a Buck Knives brand name knife will create a measurable impact upon your clients. 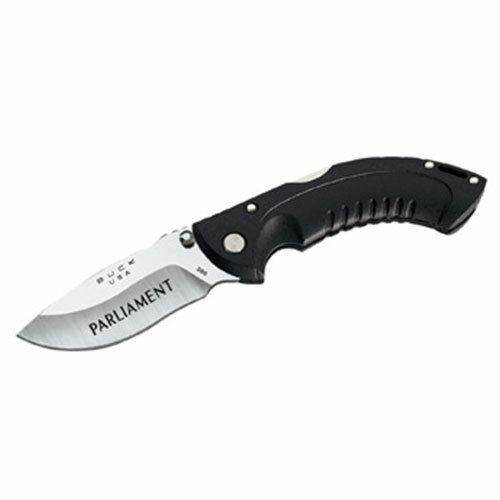 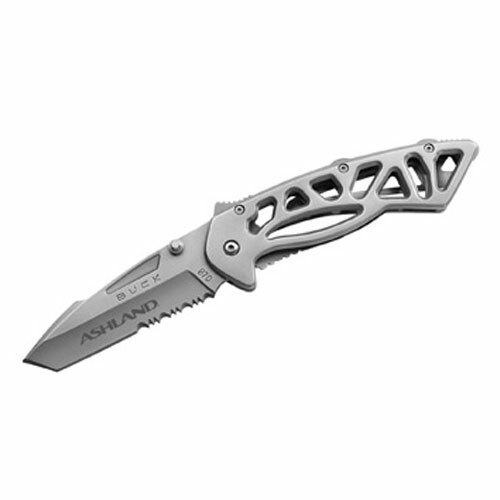 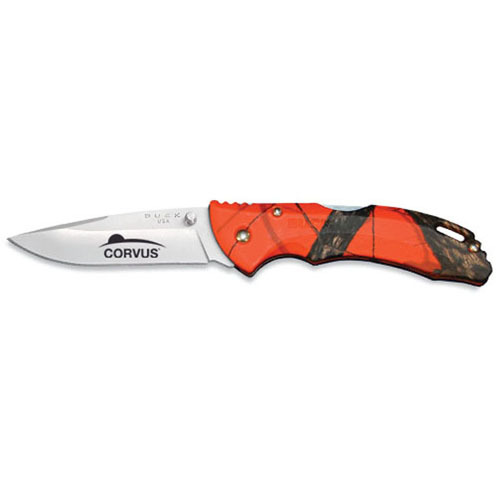 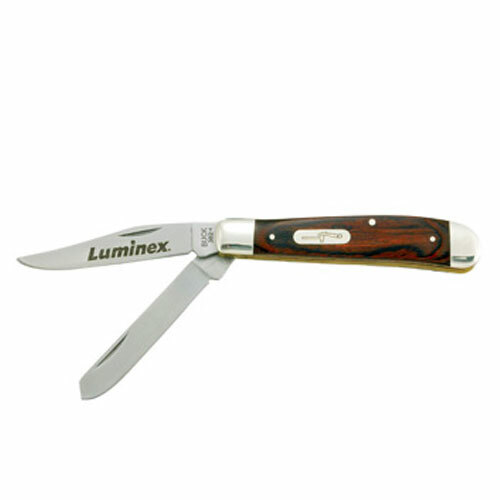 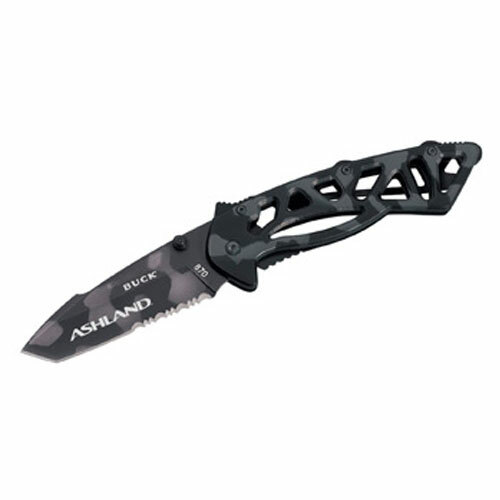 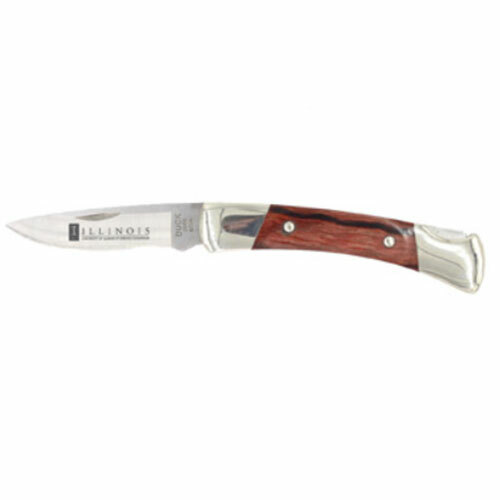 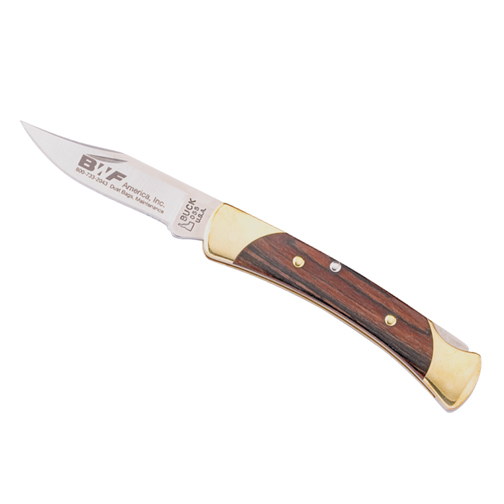 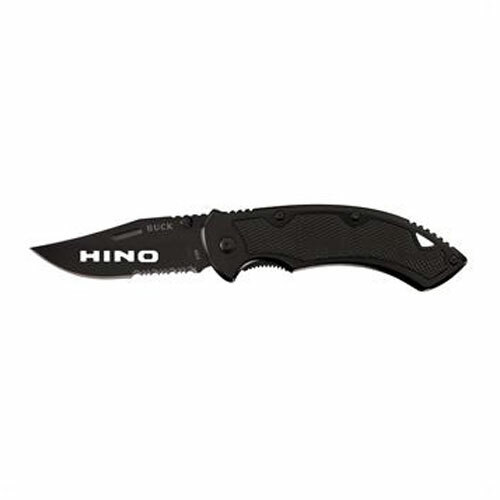 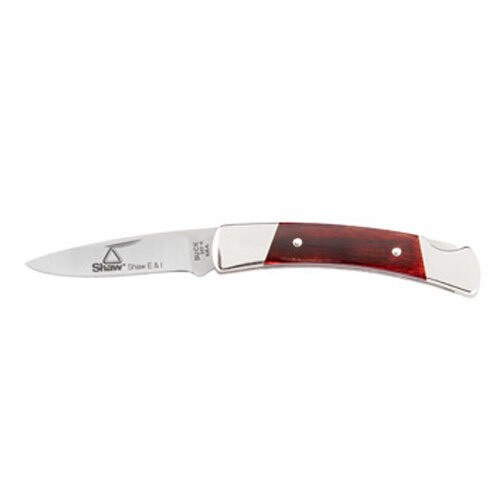 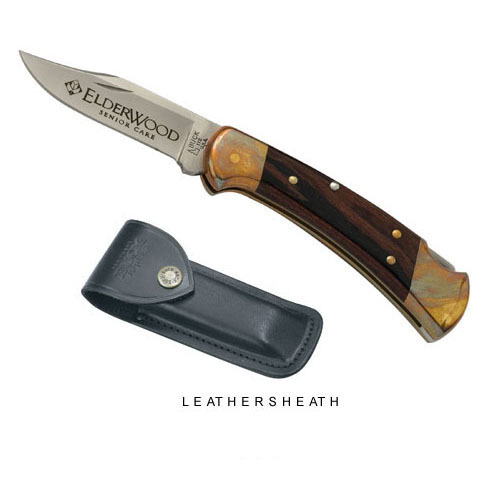 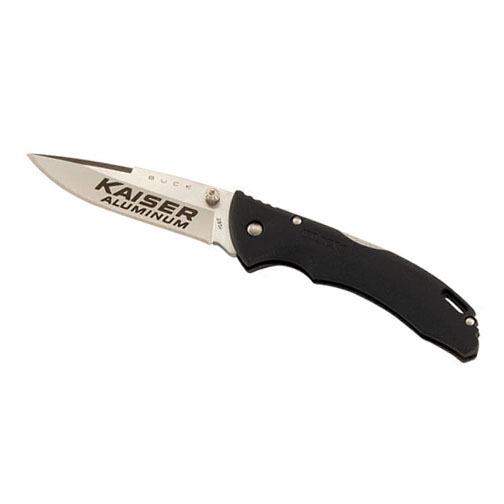 Promotional Buck Knives customized with your logo make the perfect marketing item for all outdoor enthusiast. 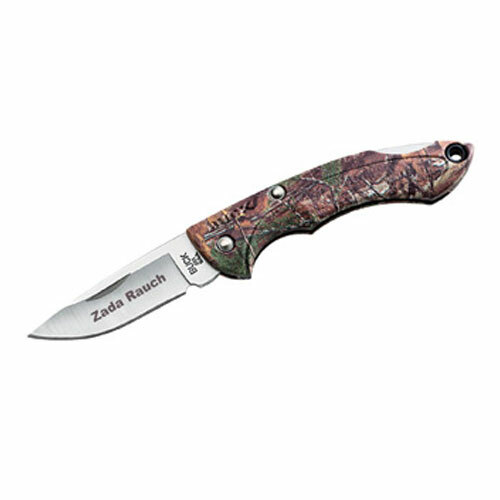 We have a wide range of Custom Buck Knives for every outdoor activity. 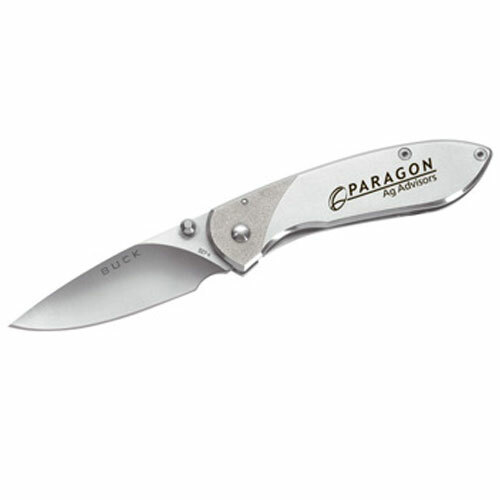 Logo Buck Knives are thoughtfully designed and engineered. What a great way to make your cut into the market! 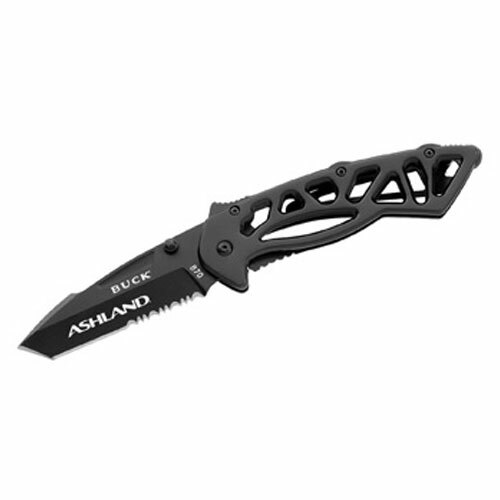 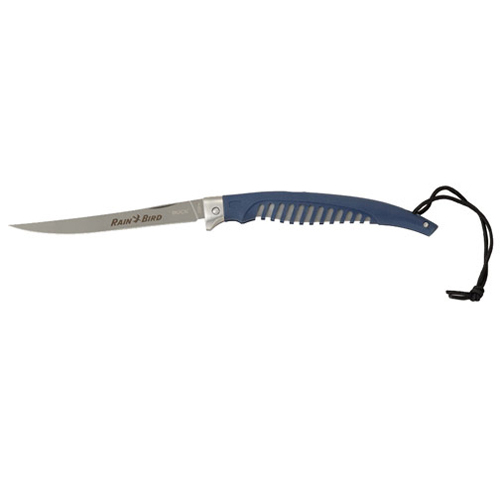 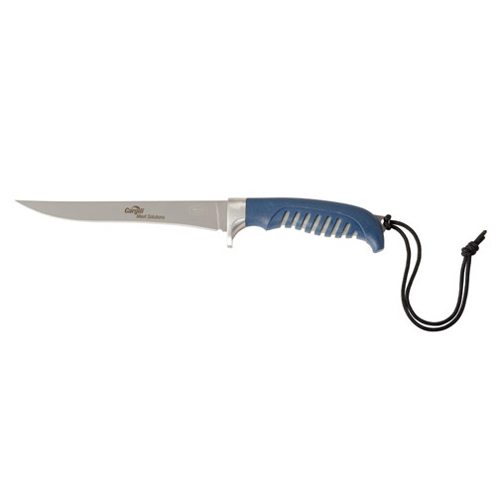 Buck Knives & Tools a great promotional gift for outdoor leisure.